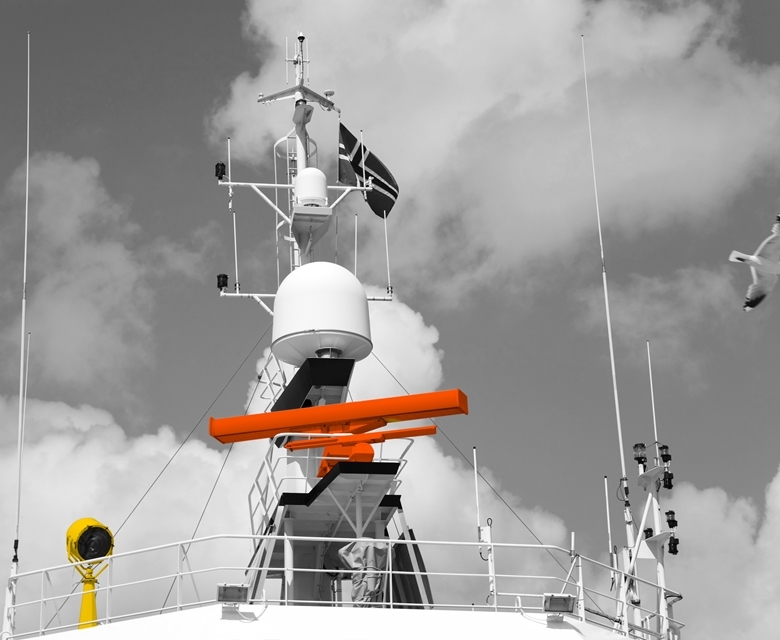 Suitable for a wide range of vessels from recreational boats, to fishing and work boats and even merchant ships, Satcom Global’s portfolio of navigation systems ensure no matter what size or shape the vessel, you stay on course whilst on the water. 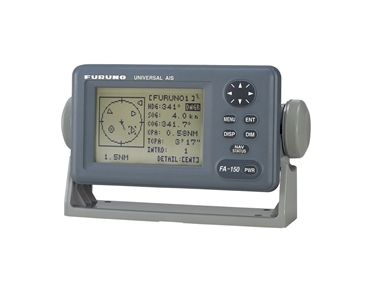 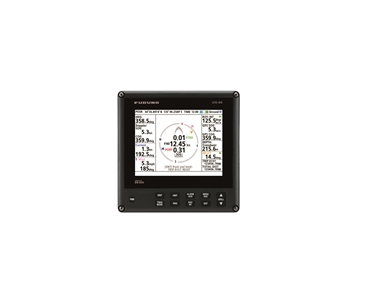 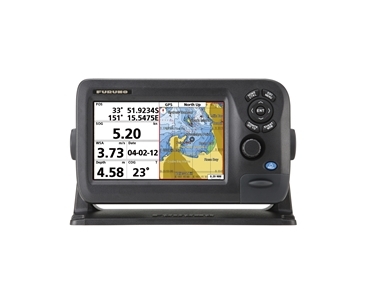 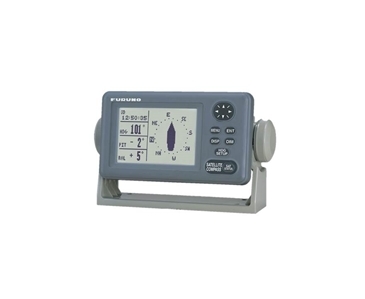 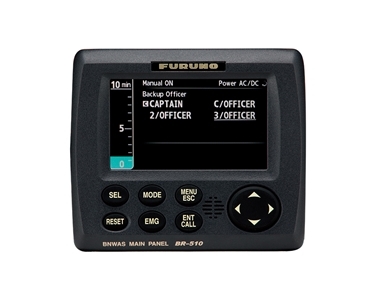 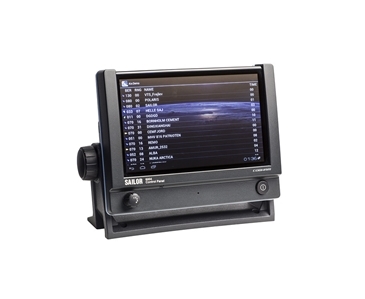 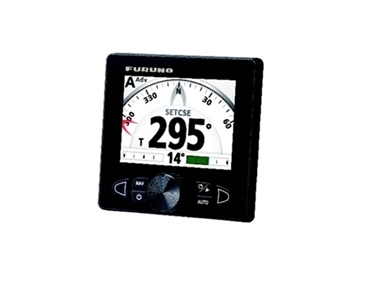 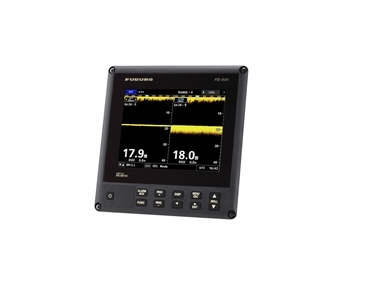 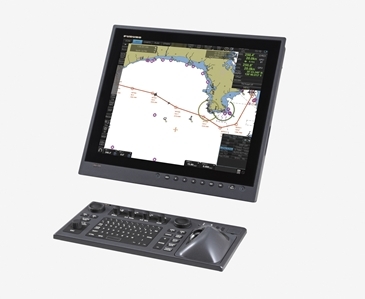 With reliable and proven hardware from market leading manufacturers such as Raytheon Anschutz, SAILOR and Furuno, we equip our customers with the latest tools including marine radars, echo sounders, ECDIS, INS, GPS chart plotters and compasses, to ensure reliable situation awareness and navigational safety at all times. 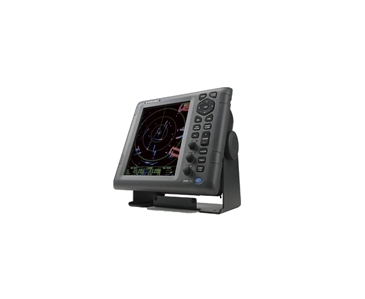 Boost course keeping capability and travel efficiency with AutoPilot and Speed Log systems, and ensure maximum safety precautions are taken with BNWAS and AIS. 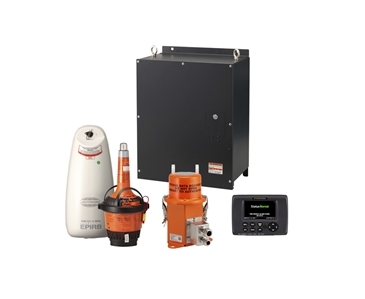 In the unfortunate event of a collision, you can rest assured that VDR systems can provide crucial data to investigators in their search to determine the cause of the accident.